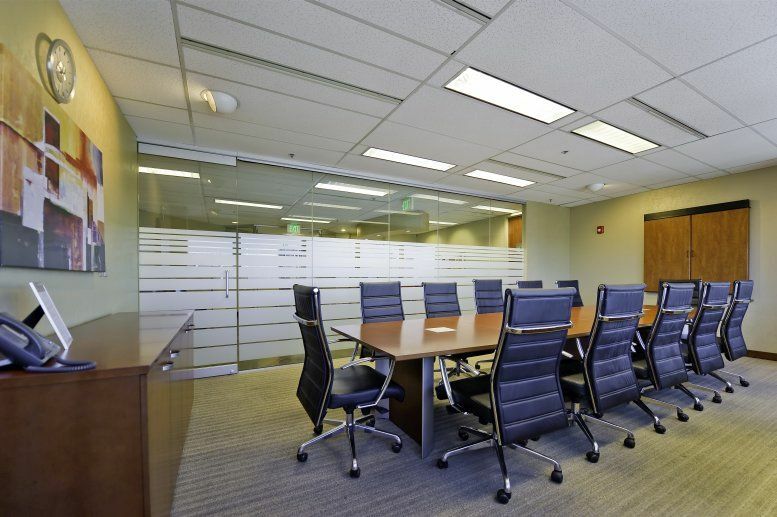 Among the 891,505 square feet of rentable space at Denver Place are these contemporary serviced office and coworking solutions. 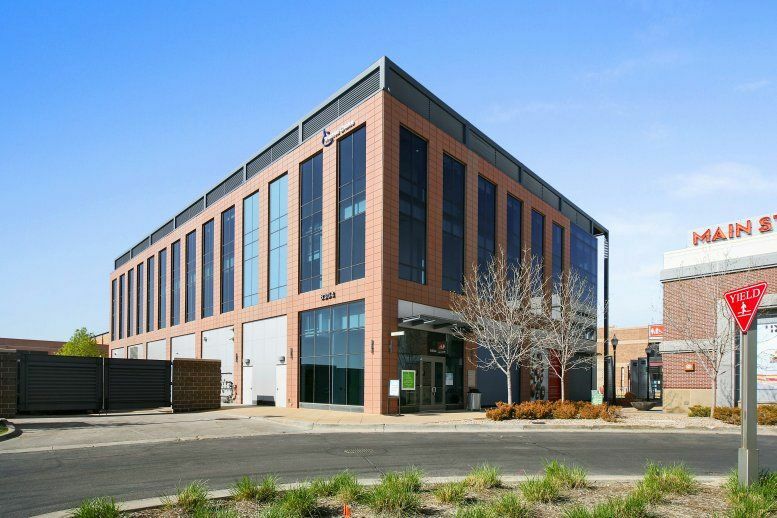 This leading business center is home to flexible and affordable workspace, including private offices and desks in an attractive coworking space with easy access to the 16th Street Mall and many other attractions, shopping and entertainment areas. 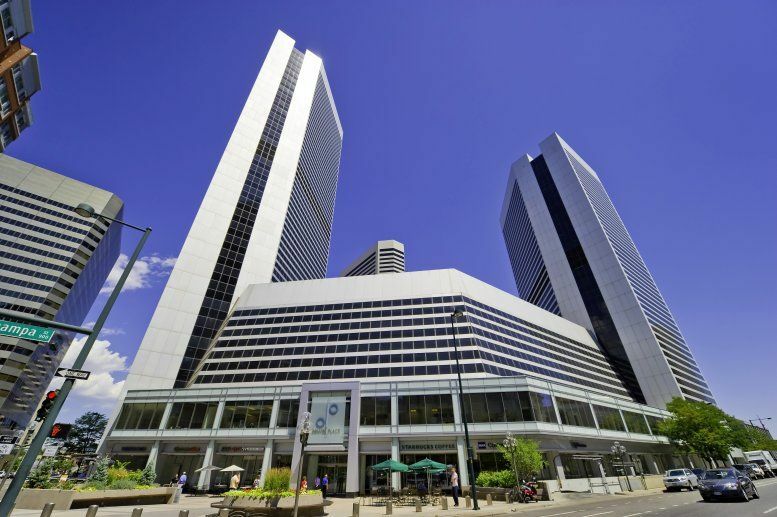 Built in 1981 and renovated in 2016, Denver Place is a large commercial office property in Downtown Denver. The complex includes a 34-story south tower, 24-story north tower, and six-story office and retail podium. The north and south towers feature elongated hexagon designs with grey aluminum panels and dark grey glazing. The Ritz-Carlton Denver also forms part of the Denver Place complex. 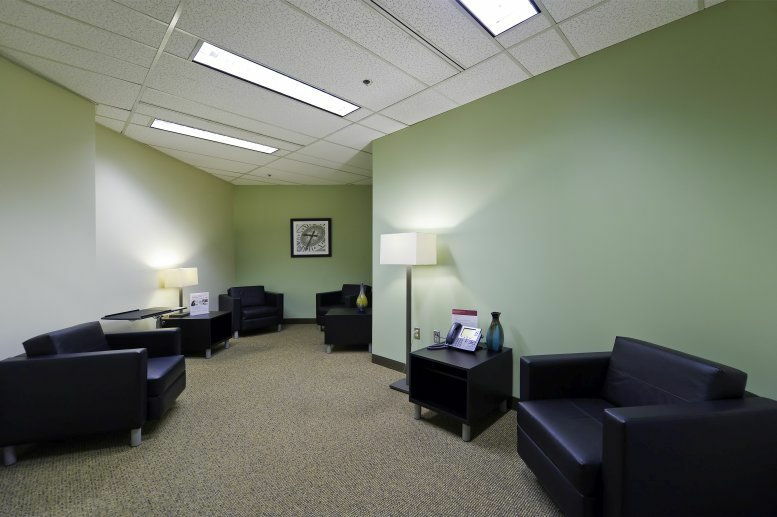 Furnished offices at this location can be customized with your choice of furniture and decoration, allowing you to create a work environment that is your own. All-inclusive pricing and flexible terms make it easy to budget and adjust your space as you grow. 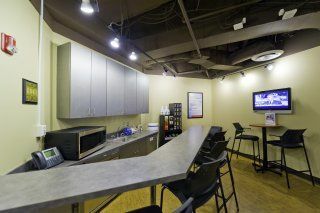 Great supports also help you run your company in the most efficient way possible thanks to on-site reception and administrative support. Fantastic amenities include professional conference rooms, well-equipped kitchen facilities, and a business lounge that serves as the ideal breakout space. 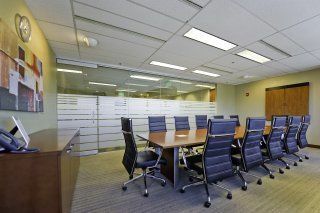 Serviced offices at Denver Place are in the heart of Denver, offering businesses a prestigious location with stunning views and unrivaled amenities in the city's financial district. Downtown Denver is home to Coors Field, Pepsi Center, Larimer Square, the 16th Street Mall, and other popular attractions. 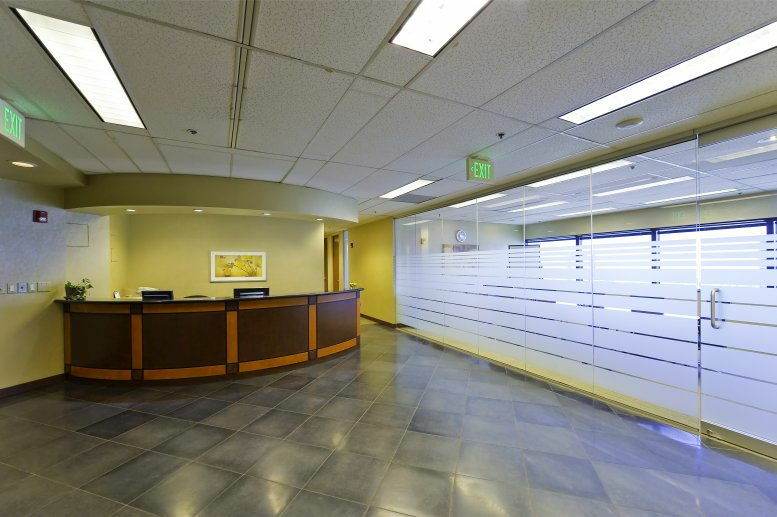 These offices are also within walking distance of premier hotels, including the magnolia Hotel and the Westin Denver Downtown. 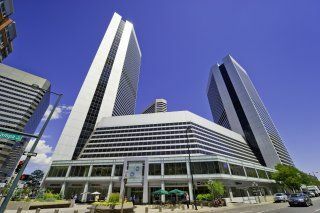 Denver Place features a dynamic mix of amenities, including a modern conference center and secure parking for cars and bikes. The complex also has its own fitness center, showers and lockers, day care, outdoor terrace, and a magnificent atrium with great dining. 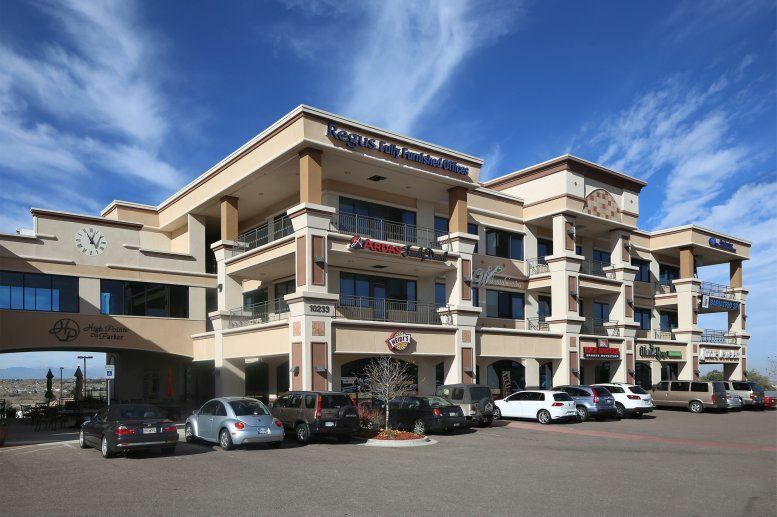 Popular restaurants are also steps away for casual business meetings and lunches. 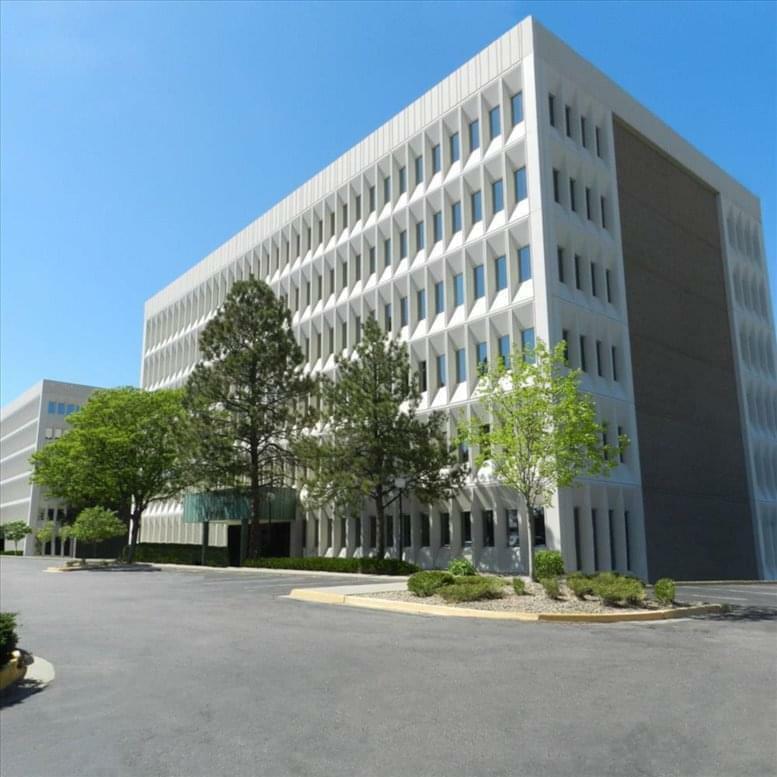 This office space on Denver Place, 999 18th St, Denver is available immediately. Details and prices are available by calling 1-877-693-6433 or by submitting the inquiry form.